HAS GOD CALLED YOU TO LEAD? INDIANA MINISTRIES ACCELERATING HEALTHY MULTIPLICATIONS TO TRANSFORM INDIANA AND BEYOND! We are here to support and encourage local churches and pastors. Assessing the health of the local church, identifying a growth plan, and coaching local pastors. 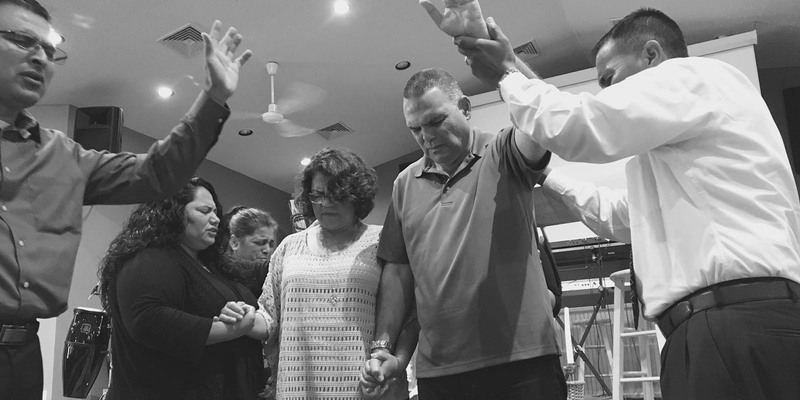 Multiplying churches to reach more people for Jesus. A journey of self-discovery, collaboration with others, and a commitment to growth. Join Indiana State Pastors Doug Talley and Jeff Matas, along with Carl Addison and Tom Planck for a time of community and lunch. These are casual gatherings for pastors, church staffs, and ministers to share, ask questions, and receive updates and encouragement! Please register below for these free gatherings at least one week prior to the event date for catering purposes. Most pastors are great at vision casting, but very few are good at laying out the steps to make their vision a reality. In fact, it is hard to find a pastor that can do both well; if you are gifted to do one, chances are you struggle with the other. Dr. Bill Hoyt will be leading a one-day workshop designed to give pastors the tools to move from vision to reality. 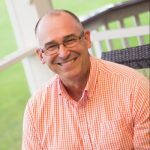 Dr. Hoyt has 38 years of church leadership experience and was president of NexStep Coaching and Consulting where he still serves as executive coach and organizational strategist. We are very thankful to have Dr. Hoyt equip pastors and church leaders on strategic ministry planning. Hold the date of Tuesday, June 4, 2019. More details to follow! 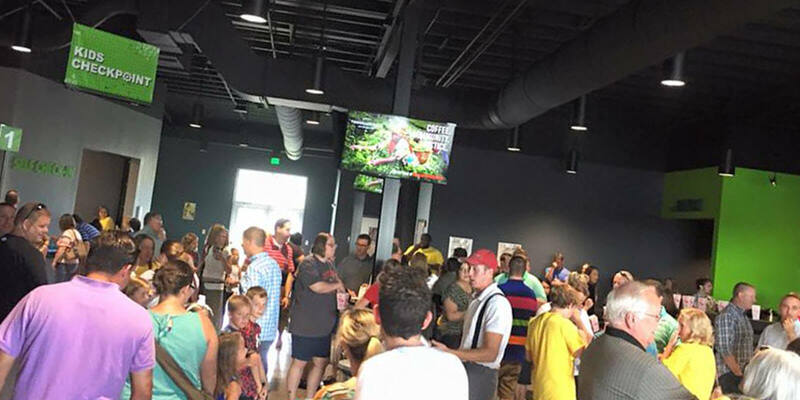 About 5 years ago, the state ministries of Ohio, Michigan, and Indiana challenged Church of God congregations in the Midwest to flip the question from “Should we multiply” to “How will we multiply?” It’s been exciting to see the conversation shift. Churches across the region are hard at work installing intentional pathways for disciple making and wrestling deeply with the idea of what it might look like for their church to reproduce. Annually in August, we gather together in Lima, Ohio to inspire and resource church leaders as they seek to multiply. If you have yet to join the conversation, now is the perfect time to connect with this kingdom-impacting initiative. 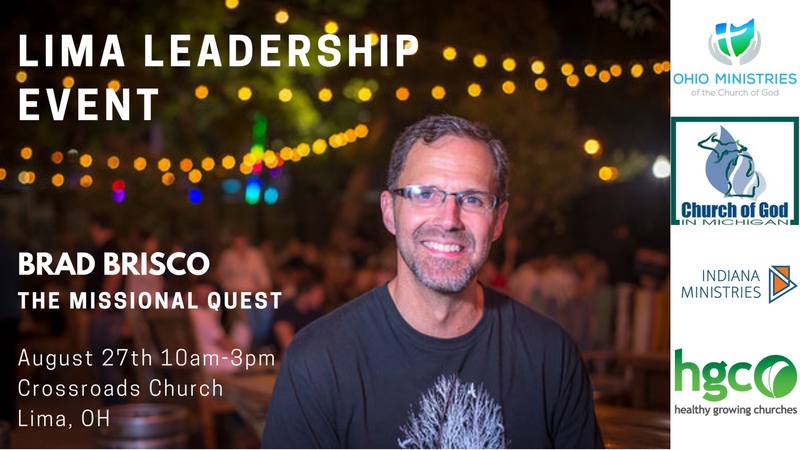 This year, Brad Brisco will lead a conversation on the missional quest. Before talking about the “how” of missional living, it is important to discuss the “why.” In this training, Brad will survey the theological foundations that set the stage for the Church to move in a missional direction. Without a clear understanding of certain foundations, any change a church attempts to make will simply not be sustainable. Topics will include the missionary nature of the church, incarnational mission, participation in the missio Dei (mission of God), and rethinking vocation. This FREE event is open to anyone so bring your whole team and spread the word. Jesus came to change the world. As followers of Christ, we, too, are called to change the world by demonstrating the love of Christ. Camp Challenge accommodates retreats for all types of Christian groups. However, the camp’s main goal is to create summer camping adventures for students to have fun, discover nature and experience God’s Love. 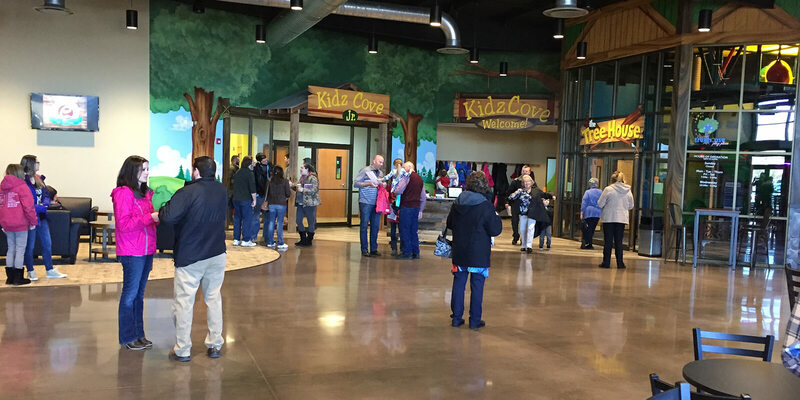 Provides a setting for Christians of all ages to experience God, mature in their faith, and develop a servant’s heart to serve in their communities. “Becoming a covenant church with IM has been one of the best decisions our church has made in terms of getting ourselves 'on mission'. The testing, recommendations, coaching have been invaluable in us moving towards creating a new life cycle. We thank God for pushing us to take these steps with IM." “The ordination process was very beneficial and fulfilling." 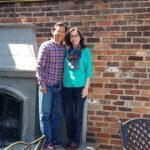 “What I loved about the ordination process through Indiana Ministries was that I was given a cohort of people to process and grow with while knowing that in the end I would be equipped and supported by an even larger team of people."